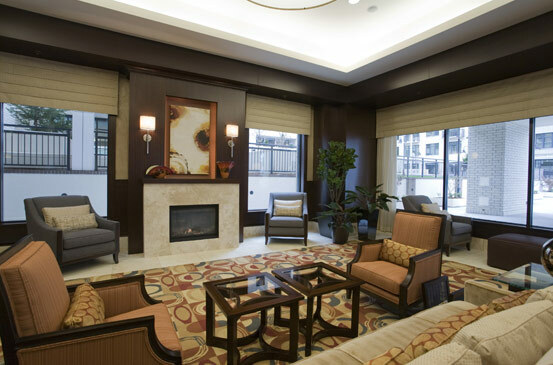 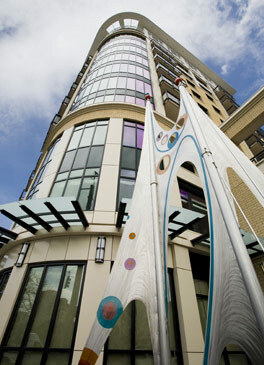 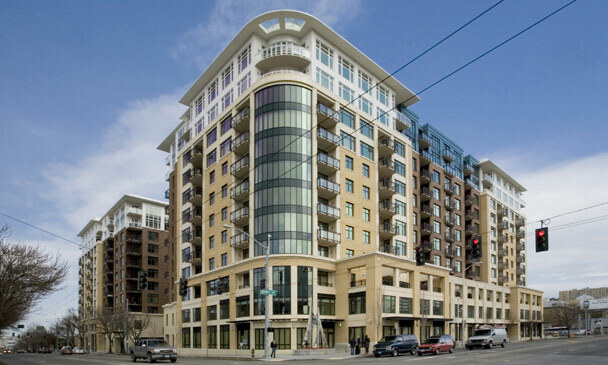 Located in the South Lake Union area of Seattle, WA, the Mirabella Retirement Community offers Independent Living, Assisted Living, Memory Care and Skilled Nursing Care in all-private suites, built in two separate phases. 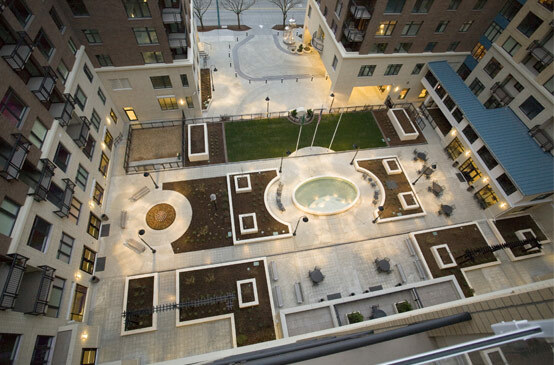 Phase one includes an 11-story high-rise tower with one level of underground parking, resident units, a main dining room, bar lounge, auditorium, wine tasting, library, an exercise facility and pool, and a healthcare area. Phase two consisted of an adjacent 12-story high-rise tower over one level of underground parking, and incorporates additional common areas on the first floor and resident units above.